It's no fun to pay for ink cartridges, the price is great and we are sad to pay a lot for something so small, here is a small explanation. Then the issue will be discussed both wonder some people, because the prices of cartridges are so high? It is a cruel simple answer exists to this question. Maybe you do not know the way the ink cartridges run, believe me when I say that it is much, much, really much more difficult than it seems, that an ink cartridge works as today we know it is a large investment of money to develop such tool that takes us out of trouble many times a day, but also the possibility that any office have access to this tool has been a journey for all cartridge manufacturers, printers and printing supplies. 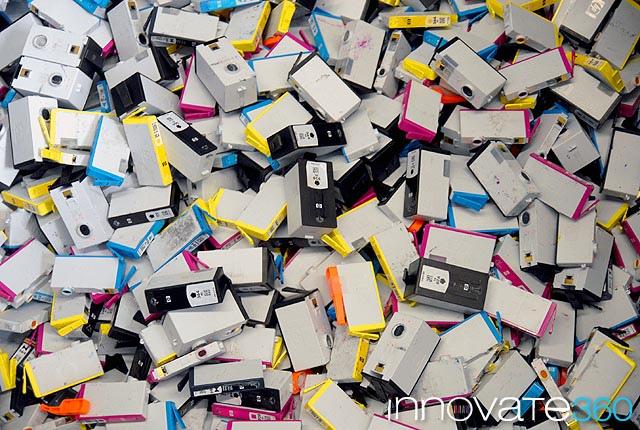 When we charge for an ink cartridge, we are actually charging for the idea, throughout the development and the processes that have been through the manufacturers to get where they are today. I repeat that it is not easy to make an ink cartridge through small electrical pulses through the ink specified by even younger scholars to get the right amount and at the same time be combined with another ink to the exact color. By this I do not mean that I side with the manufacturers really never would happen, I'm a filler cartridges and installer ink system, so if you have to really recognize, if you can not do something like filling your own cartridges Ink and want the best quality of your documents, you must pay the price the seller is asking for the product. 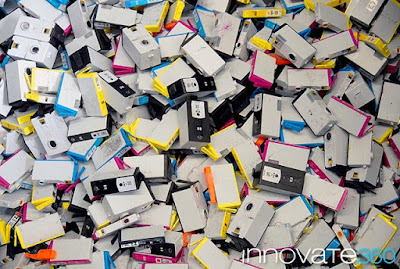 Another thing is the ink, the ink cartridge having the composition of this is very different from what is used to refill cartridges in our homes, offices including centers filled with more experience. Consistency, quality and accuracy of the original cartridges, is priceless. If you are not willing to pay what they cost ink cartridges look for a printer that fits your needs, perhaps with a highest purchase price but cheaper consumables, it helps to always make an assessment of the cost per page.